Formerly named Six Flags Darien Lake. New York State's largest theme park and resort, Darien Lake, is located between Buffalo and Rochester and just a short drive from Niagara Falls. The theme park and water park boasts more than 100 fun rides, shows and attractions including 7 world-class roller coasters, a collection of exciting amusement rides and a 20,000 seat outdoor concert venue showcasing top music acts. With these much, families will surely have one awesome time here. 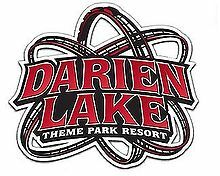 Other Specials & Coupons To view Darien Lake Admission Tickets, other Specials and Coupons, go to their special page by clicking here. 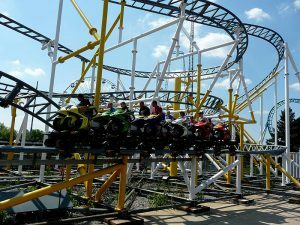 Darien Lake updates this page throughout the year, so check back to see if new specials and coupons have come in. Note to our visitors Darien Lake coupons and specials an change without notice. So please visit their official website to make sure of the latest pricing and coupons.